Spent a week in Europe recently on a business trip. This was my first experience at driving in Europe, which went better than I expected. 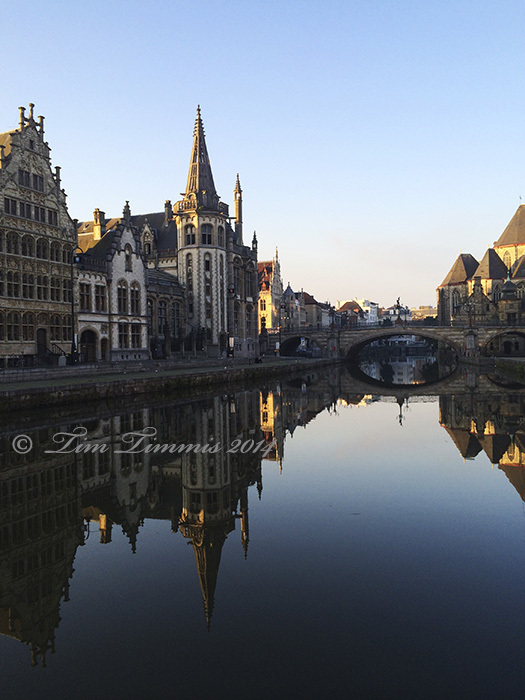 One of my destinations was Ghent Belgium, which has some beautiful architecture. Wish that I could have spent more time there. 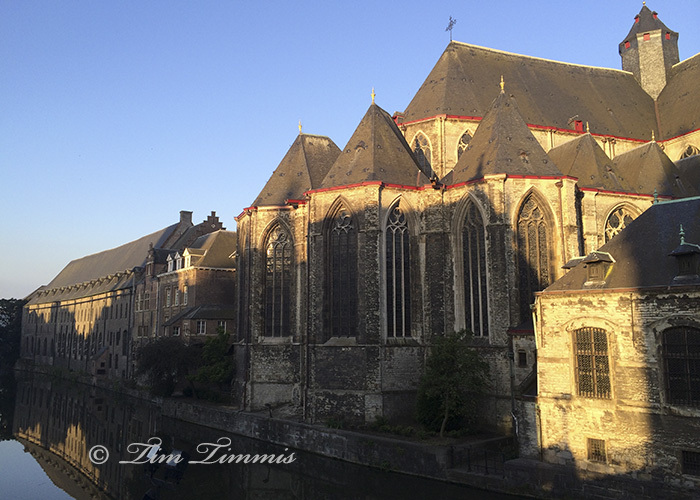 Didn’t want to lug my DSLR camera around with me so took these photos with my iPhone. 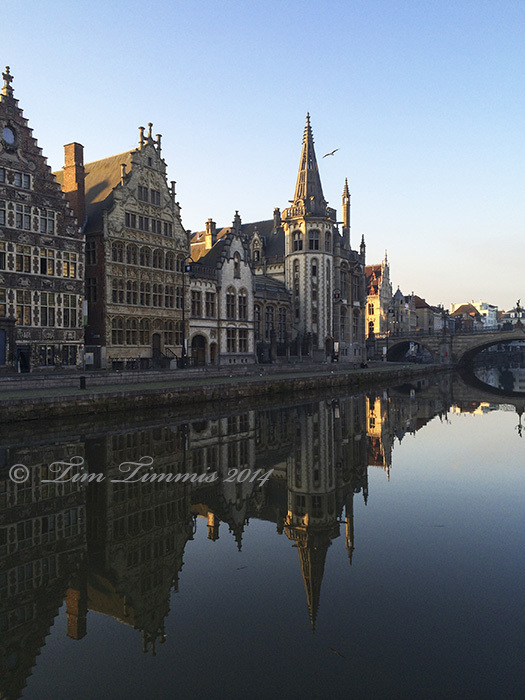 This entry was posted on June 21, 2014 by Tim Timmis. 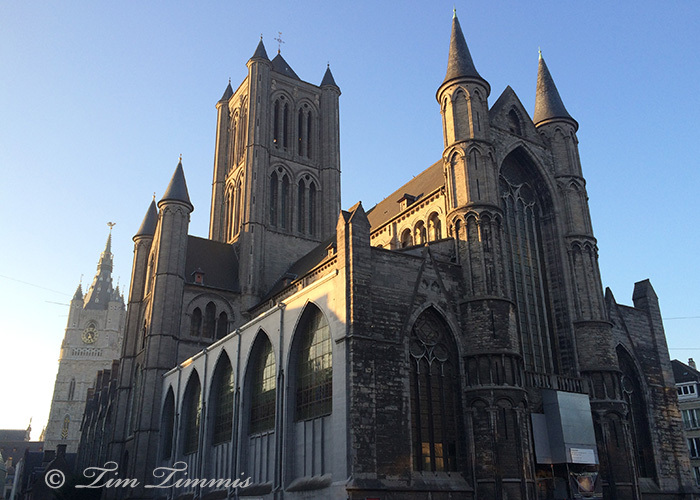 It was filed under Architecture and was tagged with Ghent Belgium. Really nice iPhone shots Tim. I’ve done the same at different times, not wanting to lug around the beast 1DX. iPhones do a pretty nice job all things considered. Awesome architecture. Thanks Doug. 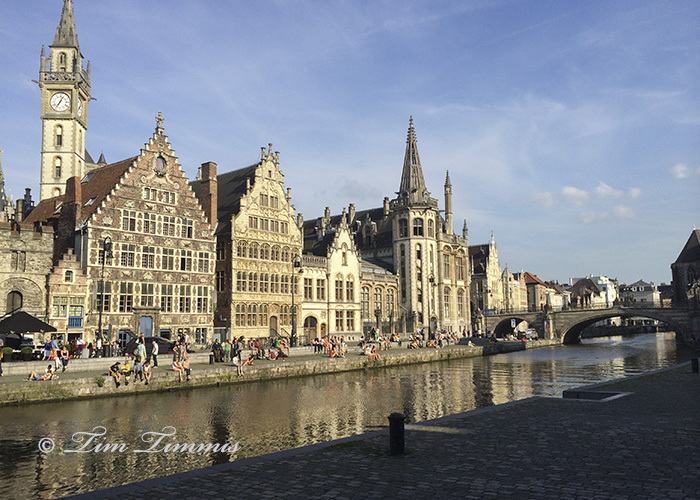 I only had a few hours in Ghent so it wouldn’t have been worth it to drag that brick around Europe. I was happy with the performance of my iPhone camera. Works as well as my older point/shoot camera.